If you are in the Orange County and Los Angeles areas and need RV glass replacement & repair for your motorhome give us a call at the Alfa Auto Glass for a free price quote. 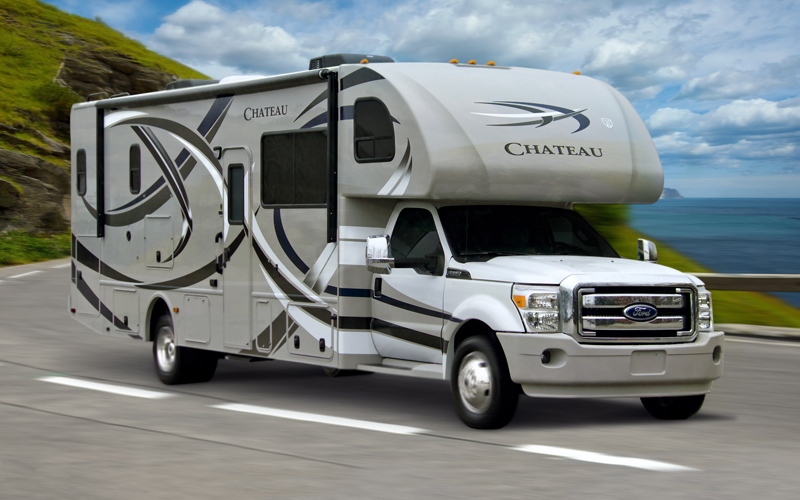 We have been replacing & repairing glass for RVs in Orange County and Los Angeles for over 20 years. Alfa Auto Glass specializes in RV windshield replacement & repair, glass repair, window replacement and repair, including power window motors and regulators. Our mobile certified installers will come out to your location and have you fixed up in no time. Motorhomes come in a wide variety of shapes and sizes. We are very experienced with RV glass repair. Sometimes in addition to the RVs rear glass and windows there can also be sliding windows. We take care of it all and can even repair or replace the rubber weatherstripping around windows and glass. This rubber looking molding helps keep out wind, rain, and insects. For more info give us a call.